I am an Assamese, married to a Tamilian. I feel very privileged, happy and proud to be part of two very different cultures of India. Here, in this picture I am happily posing with my dearest Mother-in-law and Sister-in-law. 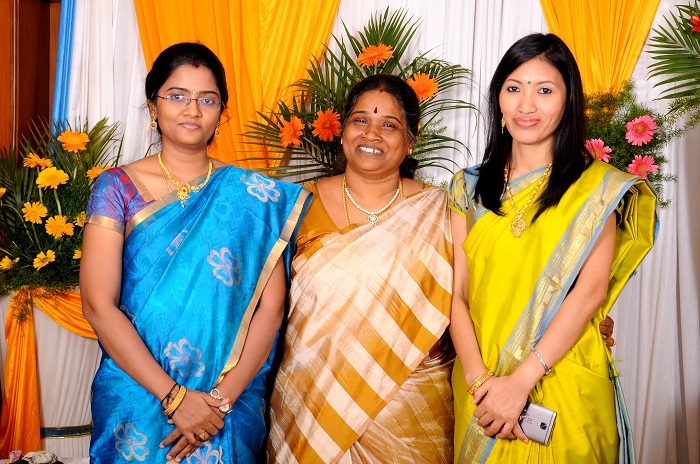 I am the one wearing parrot green kanjeevaram Silk saree. 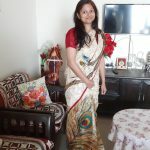 I have recently, accidentally fallen in love with beautiful attire of our country called, Saree, especially handloom and handcrafted sarees. Kanjeevaram is one of my favorite Sarees.